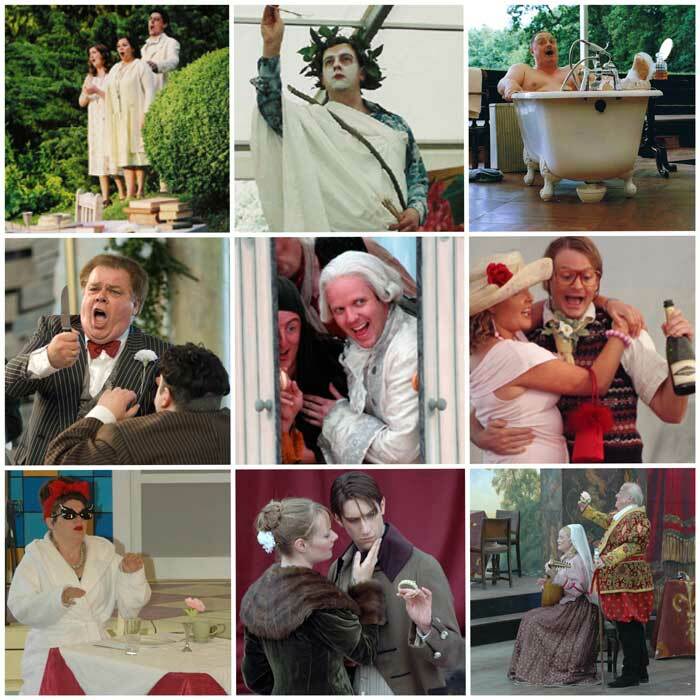 The Lord Chamberlain’s Men, the UK’s premier all male theatre company, are back for their 15th consecutive year at Stanley Hall with Shakespeare’s enchanting comedy A Midsummer Night’s Dream. 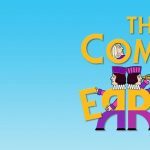 This supernatural comedy of mischievous fairies, confused lovers and rude mechanicals is an intoxicating tale of clarity found from chaos as tangled love gives way to happily ever afters. 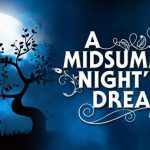 504 available	 Midsummer Night's Dream (Adult) £16.00 Shakespeare's Midsummer Night's Dream at Stanley Hall, Sunday 14th July, 3:00 p.m. performed by The Lord Chamberlain's Men. 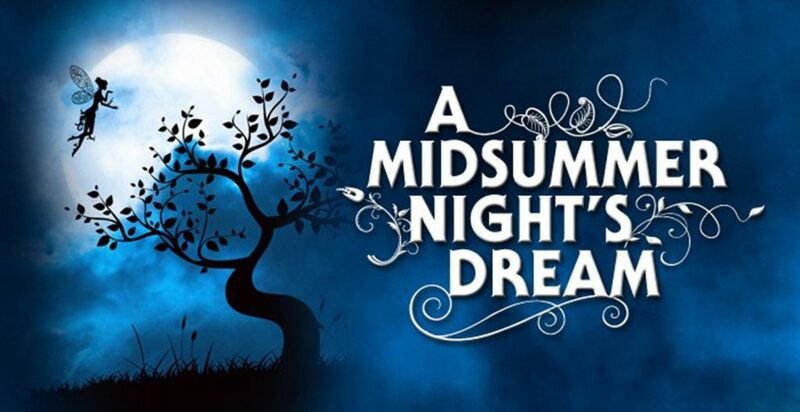 504 available	 Midsummer Night's Dream (Family: 2 Adults, 2 U-16) £45.00 Shakespeare's Midsummer Night's Dream at Stanley Hall on Sunday 14th July at 3:00 p.m. performed by The Lord Chamberlain's Men. Stanley Hall is a moated Elizabethan manor house, located in the stunning Essex countryside, between the Colne and Stour Valleys. Surrounded by open parkland, woods and farmland, it makes a wonderful setting for open-air summertime events. © Stanley Hall Powered by Stanley Hall and Wordpress.